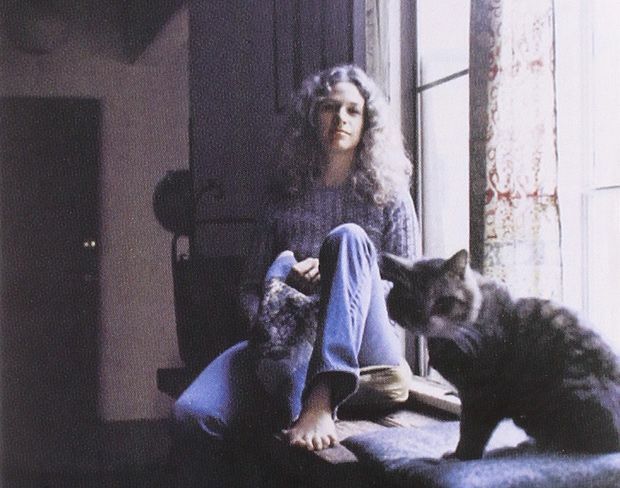 Carole King is currently breaking Twitter with the announcement of her exclusive gig at London’s British Summer Time festival, where she will play her landmark album Tapestry in full. Billboard named King the most successful songwriter of 1955–1999 because she wrote or co-wrote a prolific 118 songs on the Billboard Hot 100 during that time. Born out of the 1970s golden age of Californian singers and songwriters, her music is a quintessential summer sound and if the sun shines on Hyde Park on Sunday 3 July it might be one of those transcendent festival experiences. Tapestry was written after King divorced long-time creative partner Gerry Goffin and moved to Laurel Canyon, CA, alongside neighbours like Joni Mitchell and James Taylor. The album connected with millions around the world and achieved that much sought after label of ‘timeless record’. Tapestry has since sold over 25 million copies around the world. Carole King plays British Summer Time at Hyde Park, London, Sun 3 Jul. Tickets on sale Fri 11 Mar at 9am. How does Stormzy, Catfish and the Bottlemen, George Ezra, Gerry Cinnamon and Snow Patrol sound?